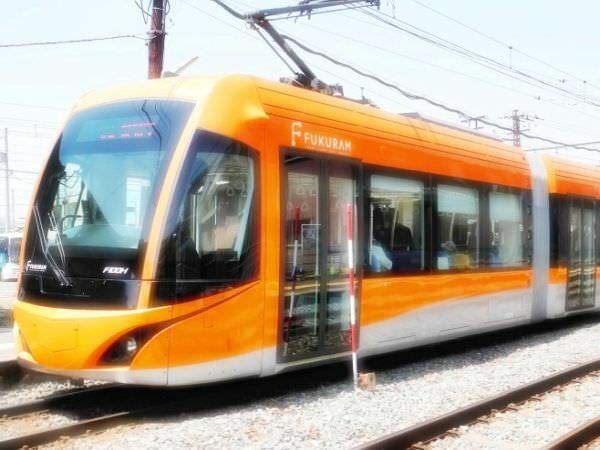 FUKURAM is a nickname of Type F1000 tramcar running through three cities (Echizen, Sabae, and Fukui) of Fukui Prefecture. It opened in 2013 and is operated by Fukui Railway. 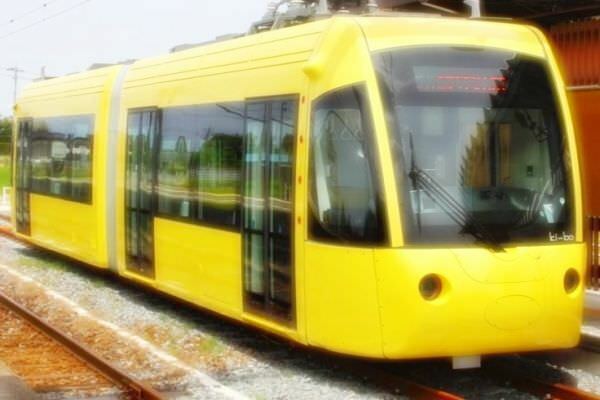 The nickname "FUKURAM" is a coined word connecting "Fukui" (the name of the city and prefecture) and "tram". Usually, the Japanese word "fukuramu" is a verb meaning "to swell".